The main living space had a seriously dingy look, primarily due to its dark walls and the lack of proper lighting here. 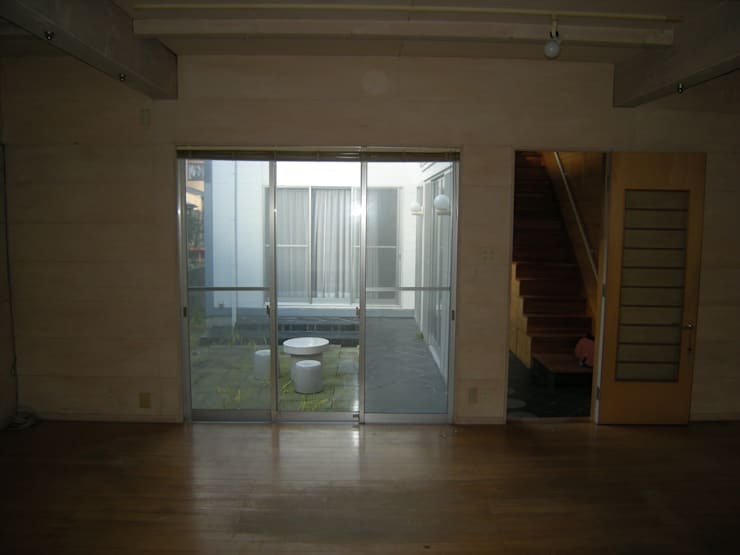 Although there was a courtyard right outside the glass doors, this could not contribute much in terms of natural light because the space was hemmed in by walls on three sides. The space is now a complete joy to spend time in. Not only have the designers managed to bring out the vast expanse of space by knocking down unnecessary impediments and walls, they've also added robust elements in good balance and with delicate touches. The end table and its whimsical chair make this the ideal spot where one can sit and write a new story or tune. This has been tucked right under a beautiful open wooden staircase. The beams overhead give the sense of a double-height space, with the windows adding plenty of natural light. 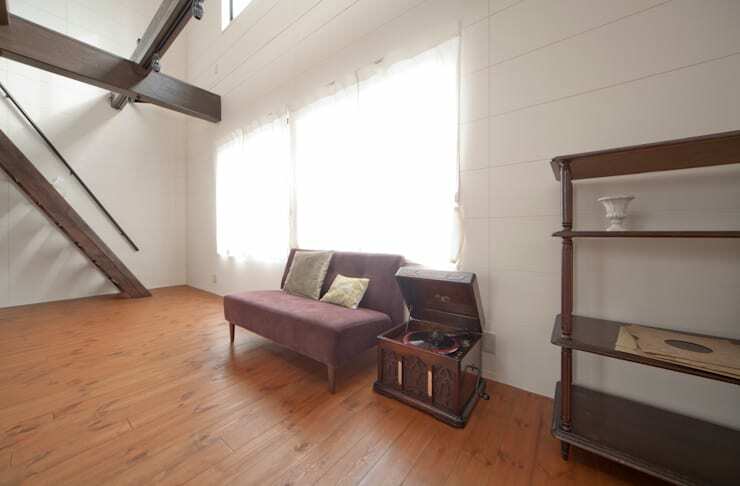 Previously, this space left an insipid mark with its washed-out colours and gloomy ambience. Help was needed to bring out its potential. The bland went right out of the proverbial window, while the actual window was further extended to reach the end of the wall. In the meantime, a dusky purple couch and vintage gramophone were added along with an open shelf for a clean yet raw look. The dreamy colours of this reformed space indeed add a subtle vibrancy. 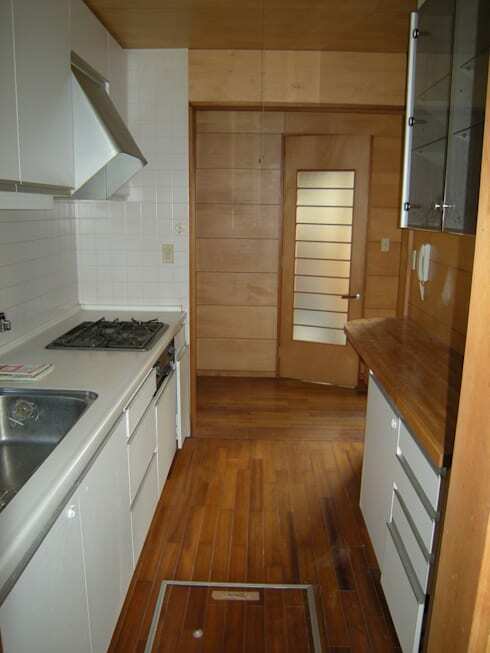 Previously, the kitchen was a claustrophobic space with its heavy wooden environs and outdated white cabinetry. A change was required. 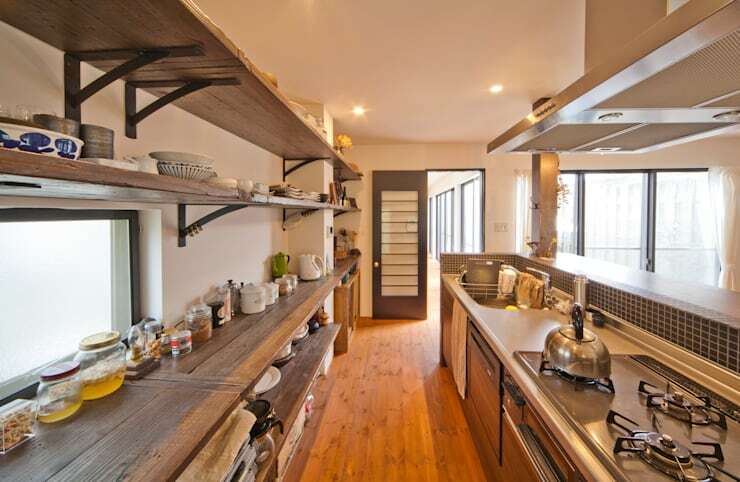 The new kitchen brings in plenty of interesting touches including an open layout as well as an urban rustic feel. The sleek chrome-based fittings sit surprisingly well with the raw wooden counters for a unique look. Open shelves make the space look larger and more welcoming now. 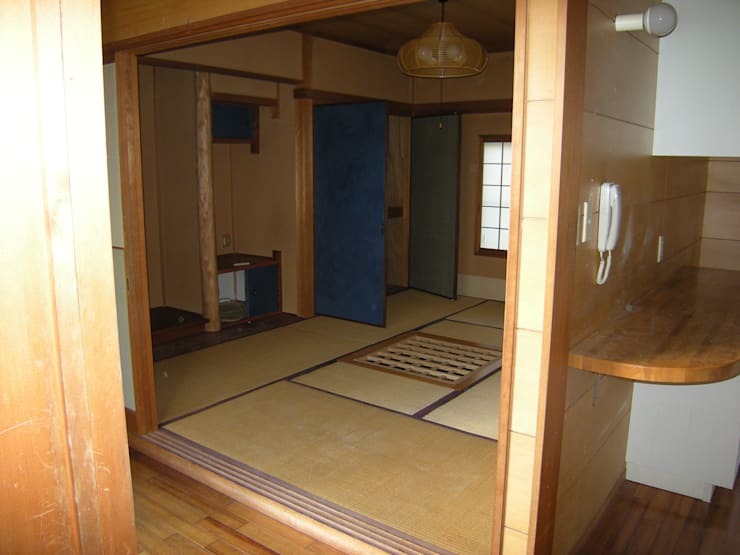 This room, too, required a transformation so that its dark quarters could make way for an airier setting. 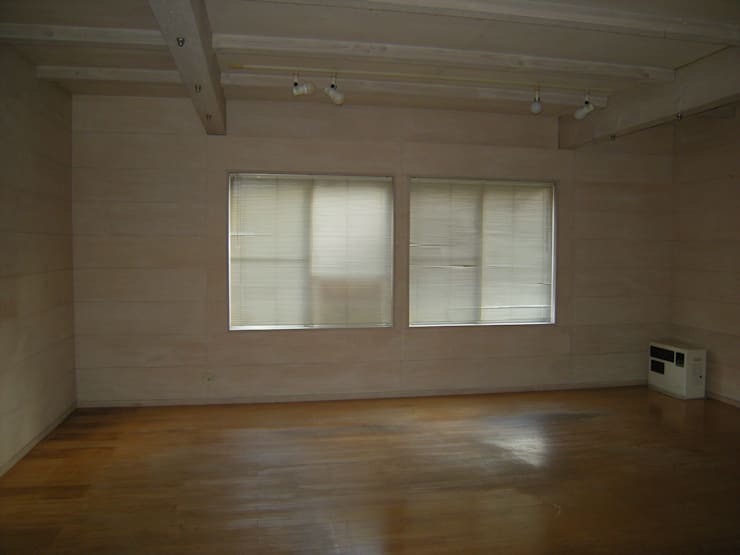 The heavy wooden surroundings made this a very depressing room. 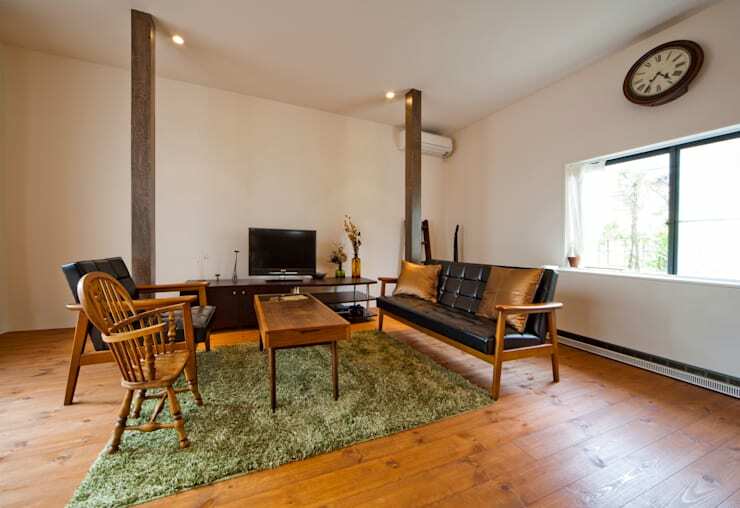 Post renovation, the living room resembles a typical hunting lodge. Classic leather furniture sits atop a green moss-like carpet—just the spot for some tea with friends! The vintage-style wall clock and protruding pillars add to the grandeur of the drawing room. 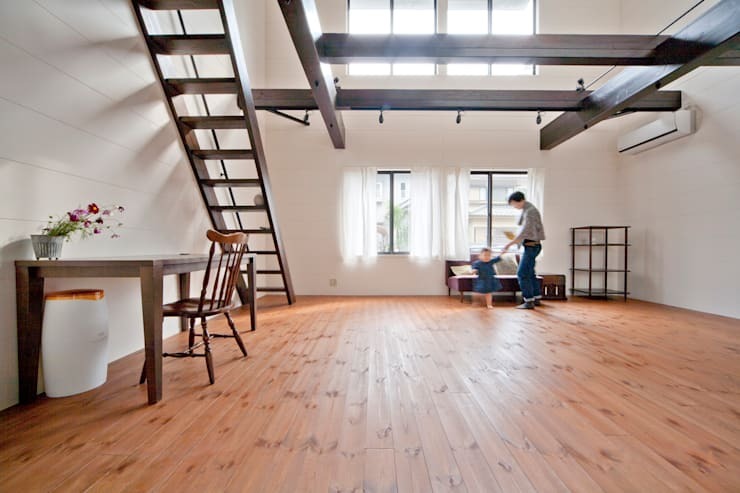 For more ideas, check out another makeover story - The astonishing revamp of a neglected Japanese home. What do you think of the simple vintage-style touches in this new home?